All Royal Oak homes currently listed for sale in Royal Oak as of 04/21/2019 are shown below. You can change the search criteria at any time by pressing the 'Change Search' button below. If you have any questions or you would like more information about any Royal Oak homes for sale or other Royal Oak real estate, please contact us and one of our knowledgeable Royal Oak REALTORS® would be pleased to assist you. "Your permanent vacation awaits you on this private family compound. Pristine Nantucket-style home with all of the amenities, broad sunset views, detached garage with apartment, guest house, tennis court, waterside pool with outdoor kitchen, dock with multiple lifts and fish cleaning station, detached 3-bay shed, flagstone walkways, brick circular driveway, mature trees and landscaping, plus more!" 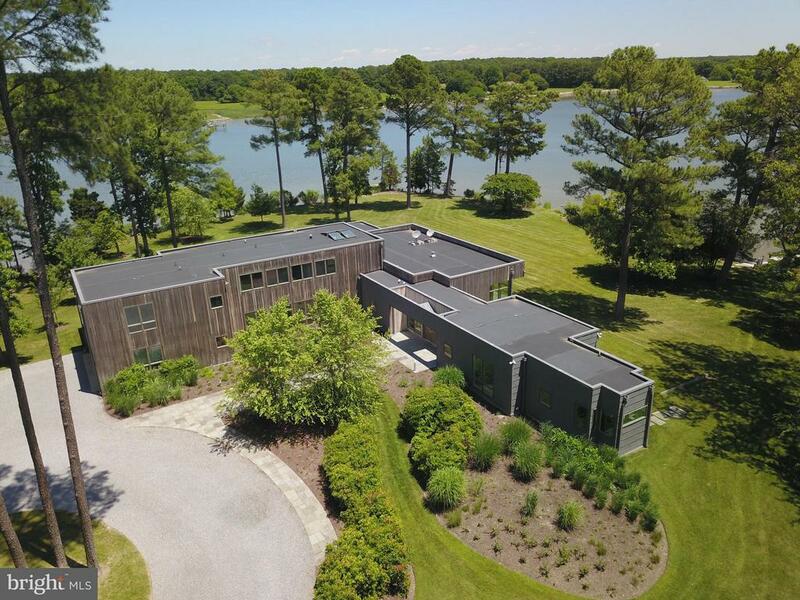 "This incomparable, captivating waterfront estate was meticulously designed by award winning Philadelphia architect David Amburn in collaboration with internationally distinguished landscaper Oehme van Sweden to present the pinnacle of Eastern Shore luxury living. The home features it's own master wing and 5 en-suite rooms. 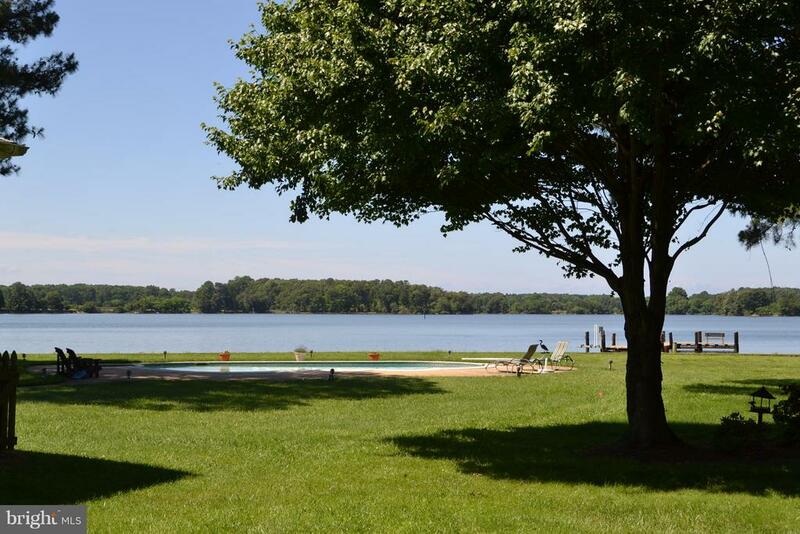 There is a heated pool, deep water pier and close to Easton Airport." 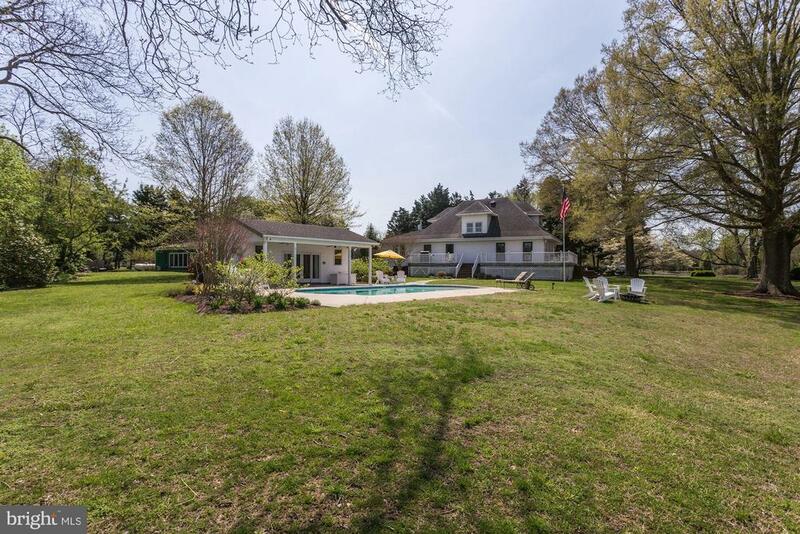 "Spectacular South Hampton house completely renovated in 2015, large new waterfront pool with hardscape, Over 8 acres with fields for horses, Broad open views overlooking Oxford across the Tred Avon River. 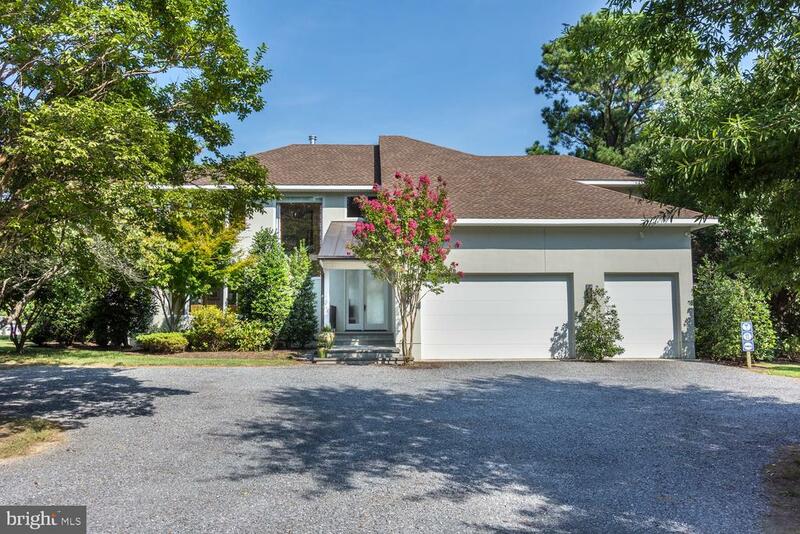 This property is built for family living and enjoying all that is offered on the Eastern Shore." "Spectacular South Hampton house completely renovated in 2015. 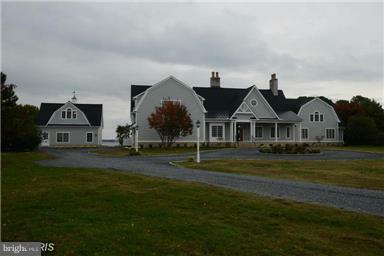 Large new waterfront pool with hardscape , Over 8 acres of land with fields for horses. 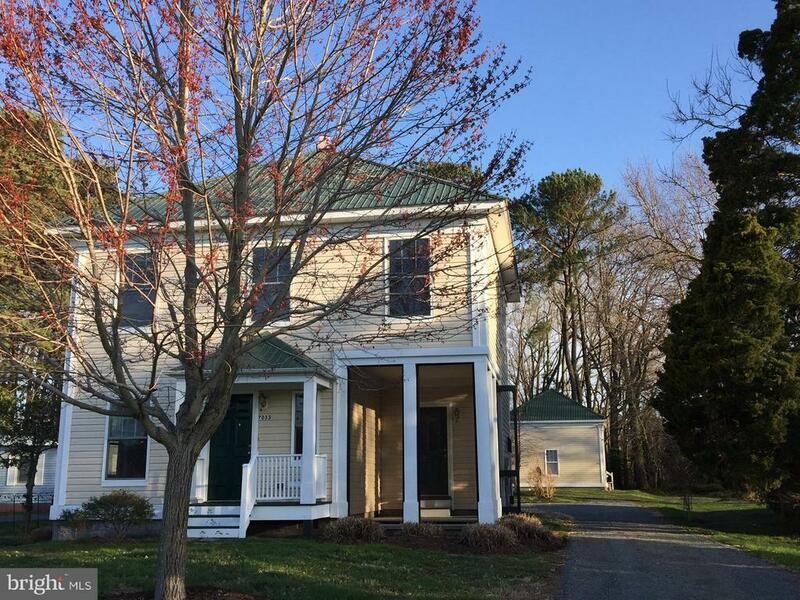 Broad open views overlooking Oxford across the Tred Avon River." 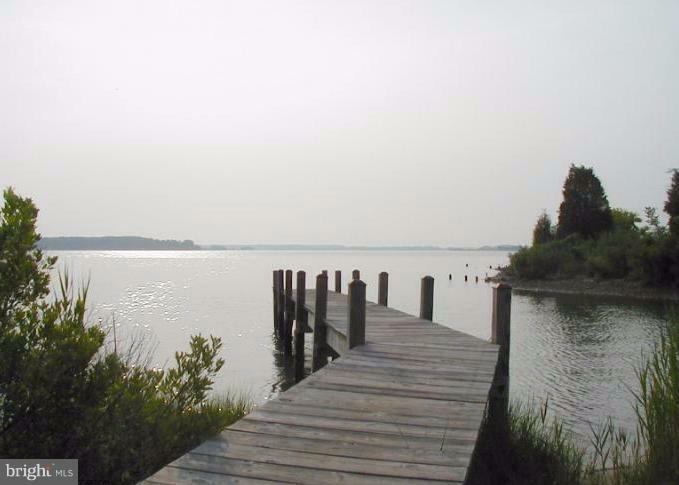 "Gorgeous waterfront property located within minutes of Bellevue/Oxford ferry & public marina. 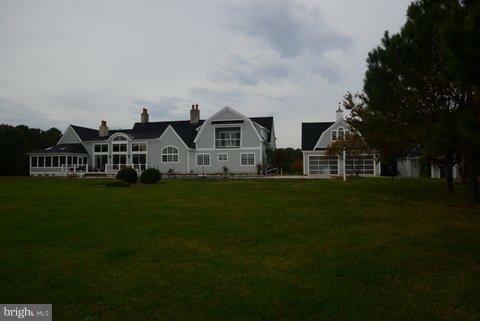 Summer home with expansive views of the Tred Avon River (private cove & docks, approx. 11+/- acres with 1135 ft.+/- of waterfront). DEVELOPMENT POTENTIAL!! 29 recorded lots w/sewer allocations, Village Center Zoning. Property being sold as is. Million $$ views!! Call LA for more information." "Absolute perfection! This incredible home was originally built in 1990 and then doubled in size in 2007 (plus new septic and well). Not a detail has been overlooked with the beautiful Marvin windows, wonderful chef kitchen with butlers pantry and potting room, cathedral ceiling family room with custom stone fireplace, gallery with arched doors and brick floor, glassed conservatory, adjacent 2 BR guest suite with full kitchen and living room. BIG water views from nearly every room offering spectacular sunsets! Pier with lift and 2 1/2' MLW (owner has Boston whaler) and room for pool on waterside. An extraordinary property not to be missed!" "5 bedroom, 6 full bath, 2 half bath colonial on Plaindealing Creek convenientlylocated between Easton and St. Michaels, and just minutes by boat to Oxford. 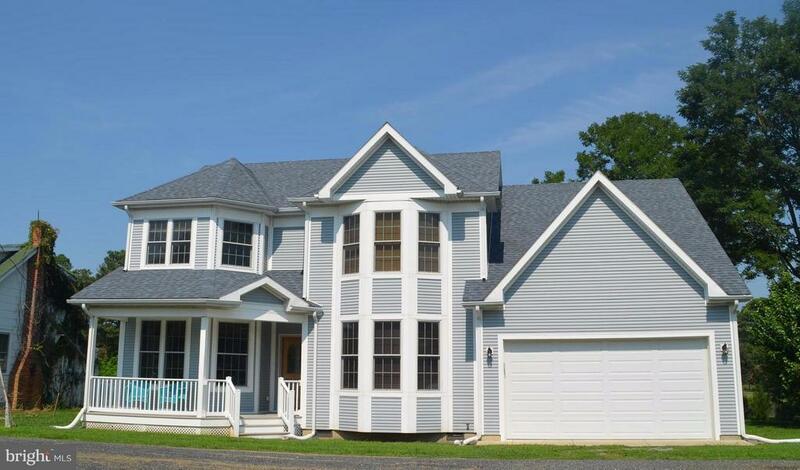 Firstfloor master suite with his/her baths and WICs, private guest suite with kitchenette,finished bonus room above garage, sunroom, pool, spa, dock, bulkheaded shoreline,2-car garage, two large partially finished flex spaces, plus more!" "Fabulous point of land, beautiful sunset views on park like grounds. Private property offers a 2 bedroom 2 bath guesthouse, pool house with kitchen and bath, fitness studio, waters edge pool (all not able to be reproduced under current zoning regulations). Spacious main house with huge wrap around porch, wonderful open floor plan, gourmet kitchen, fireplace and views! Minutes to St. Michaels, a rare find!" "Impeccably maintained contemporary brick 3br, 3full 1half bath, gourmet kitchen, Subzero, Viking, all season river room hardwood thru out, encapsulated crawl space , pool, 3 car garage w/undfinished 2nd floor." "Fabulous renovated contemporary offers panoramic views of Oak Creek. Master bedroom suite with huge windows overlooking the water. Custom super bath with vessel sinks, premium decorator tile, bidet, and soaking tub. Large walk-in closet loaded with builtins. 1st and 2nd floor laundry, Open floor plan has soaring ceilings, Hugh waterside windows offers broad water views and tons of light. Waterside deck, true stucco exterior. Located close to St. Michaels and Easton. Don't miss seeing this one!" 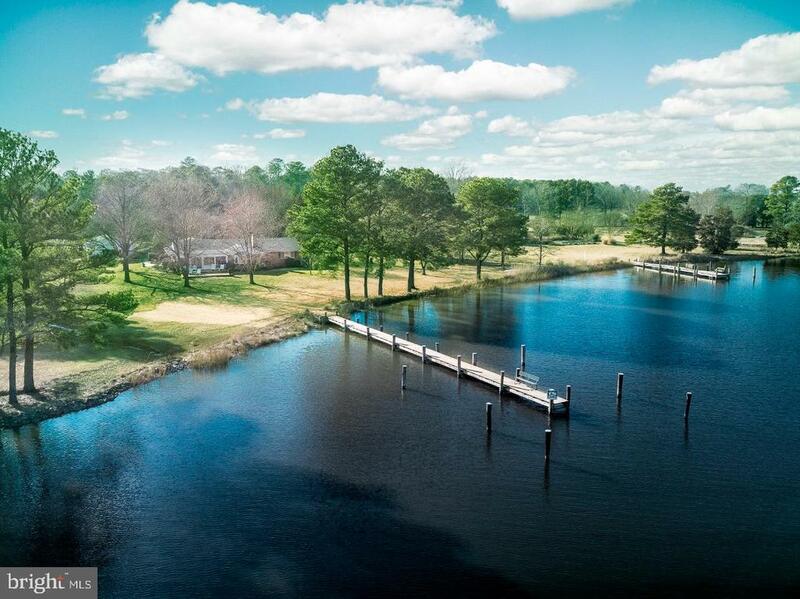 "Waterfront in Royal Oak - This 2.92+/- acre property with well-maintained brick rancher offers 3 bedrooms, 2.5 baths, large family room with fireplace, separate office, sunroom, large deck. 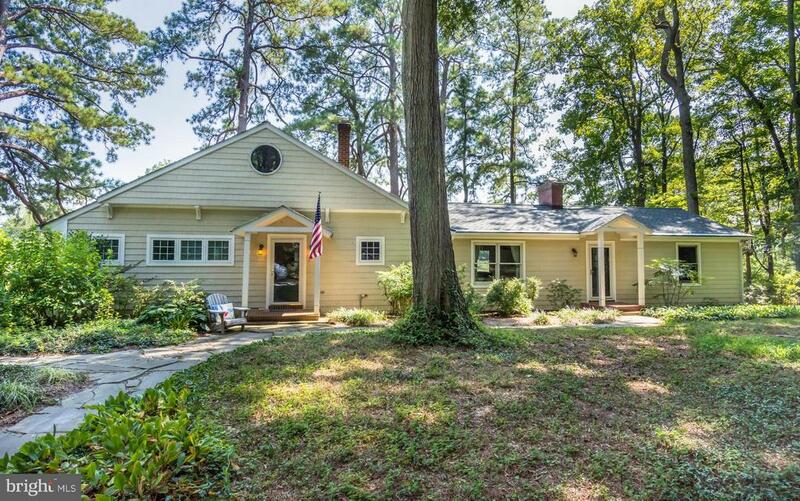 Property is improved with a 3 car detached garage, tree-lined driveway, mature landscaping, pier with 4'+/- MLW. 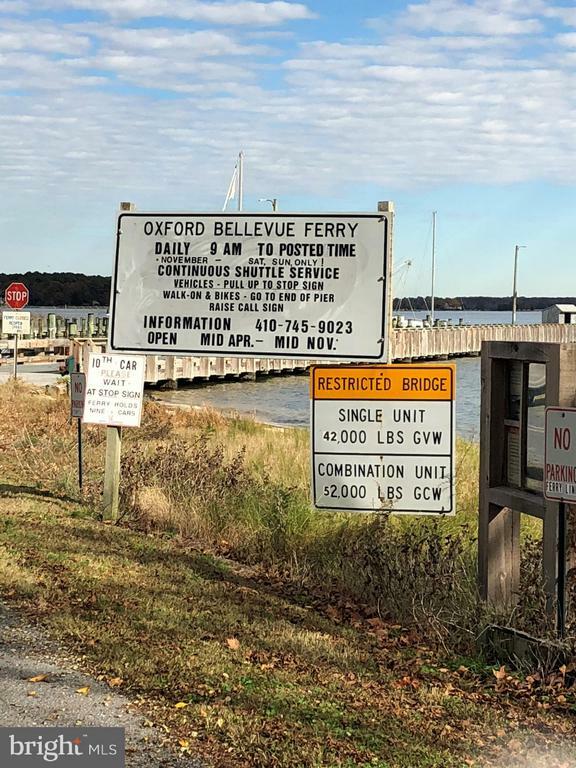 Great location between Easton, St. Michaels and Oxford via Ferry. Beautiful views of Plaindealing Creek, room for a pool on the water side!" 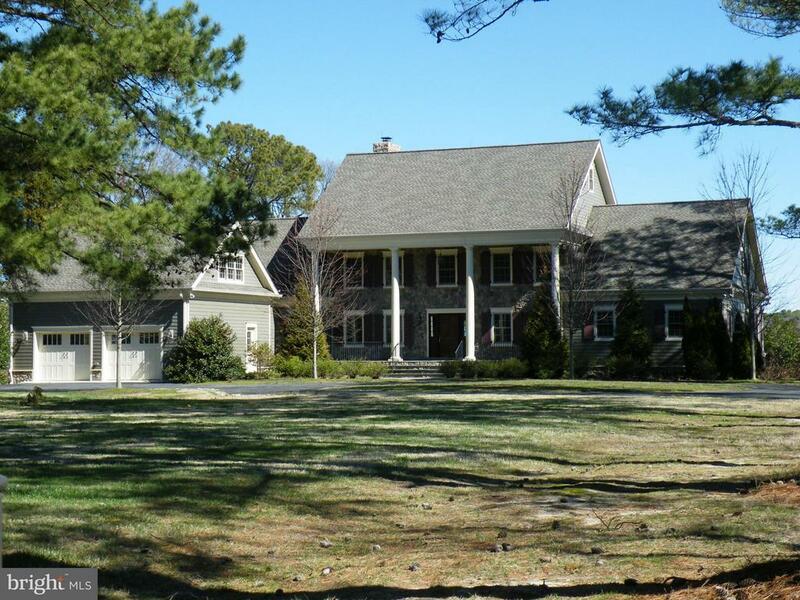 "Beautiful, private waterfront retreat overlooking Edge Creek only minutes to St. Michaels & Easton. 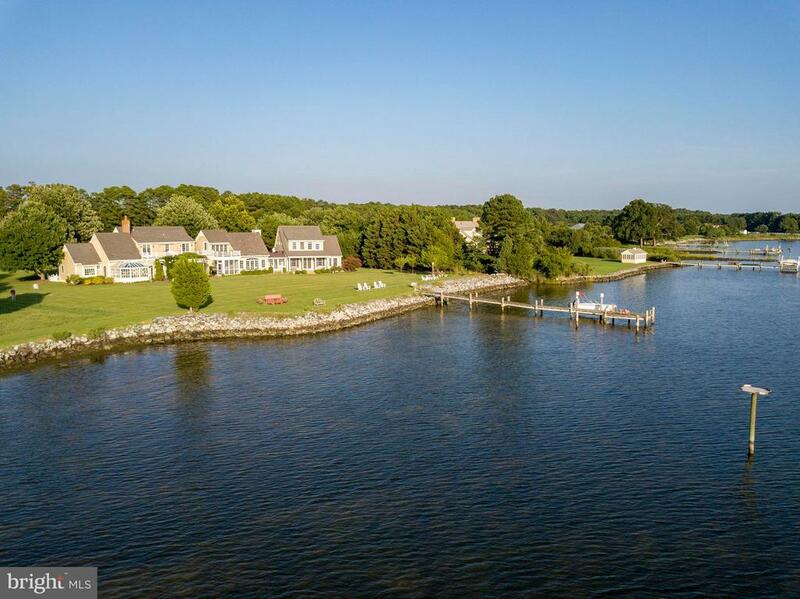 Natural shoreline, pier with lifts, waterside deck & beautiful views. Open floor plan, vaulted & beamed ceilings, wood burning fireplace, large main level master suite and loft/bedroom. Detached 2 car garage. Shed could be a guest house." "Surprisingly spacious home with 2 owner's suites, cook's kitchen, open floor plan, upper level family/game room, attached 2 car garage. Beautifully appointed w/ wood floors throughout, fabulous bathrooms, gas FP, pier. Appears to be room for deck/patio off kitchen on waterside. Track record with VRBO. Convenient to Easton, St. Michaels & Oxford. Close to public landing & park." "SALE SUBJECT TO CURRENT LEASE IN PLACE- INQUIRE WITH LISTING AGENT FOR DETAILS. Two for the price of one.Three bedroom, two bath farmhouse overlooking preserved farm fields and one bedroom one bath privately sited cottage overlooking woods, all on one half acre lot in the village of Royal Oak. Qualifies for a variety of financing packages, live in one and lease the other. Open and airy kitchen/ great room, screened porch, wood floors, decks and three car detached garage/shed." "**NEW PRICE! NEW Appliances & FREE Home Warranty** Step inside and fall in love...like all of the owners have! Restored historic 1860s center hall Colonial farmhouse with two living rooms each with a restored fireplace; newly remodeled kitchen with granite countertops and stainless steel appliances, newly remodeled full bath and added half bath; beautiful original floors, upstairs den, back stairs, lots and windows and light, large yard, side porch and back steps. Many upgrades have been made including central heat/air conditioning, electrical, insulation, plumbing (new bathroom) and new sills. Exterior and interior painted and new driveway and landscaping. Property was previously used as an antique store and has some commercial possibilities. Nice lot and very conveniently located between Easton, St. Michaels and Oxford. This property is unique and a great buy! If you like Cape May, you'll love this house! This home is older and in better shape than many of the old gals in Cape May and St. Michaels - and a fraction of the price and property tax. This beautiful historic home is currently owned and maintained by a Talbot County historic restoration contractor. 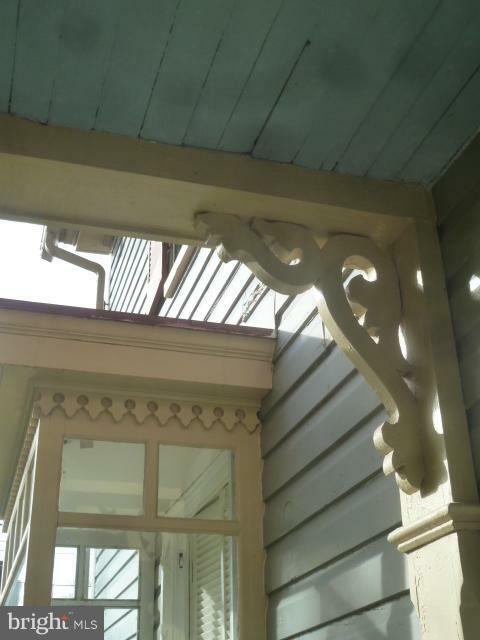 Previous two owners are also historic home restoration contractors." "Build your dream home on this large double lot with detached garage on Poplar Lane, in the water-oriented village of Bellevue in Royal Oak. Close to Bellevue Park and Ferry with quick access to Oxford."